Historically, it has been very difficult to protect clothing designs under copyright law. The recent U.S. Supreme Court holding in Star Athletica, LLC v. Varsity Brands has disrupted this pattern. The Supreme Court, asked to interpret the Copyright Act and in doing so resolve conflicting legal tests adopted by various regional federal appeals courts for determining whether clothing designs are protectable under copyright law, established a relatively simple test. Namely, a clothing design is protected under copyright law if it can be imagined as a two-dimensional work appearing independently from the clothing item as a pictorial or sculptural work that itself would qualify for copyright protection. In other words, if the clothing design can be imagined as an expressive work of textile art that you could hang on your wall, then it is protected. 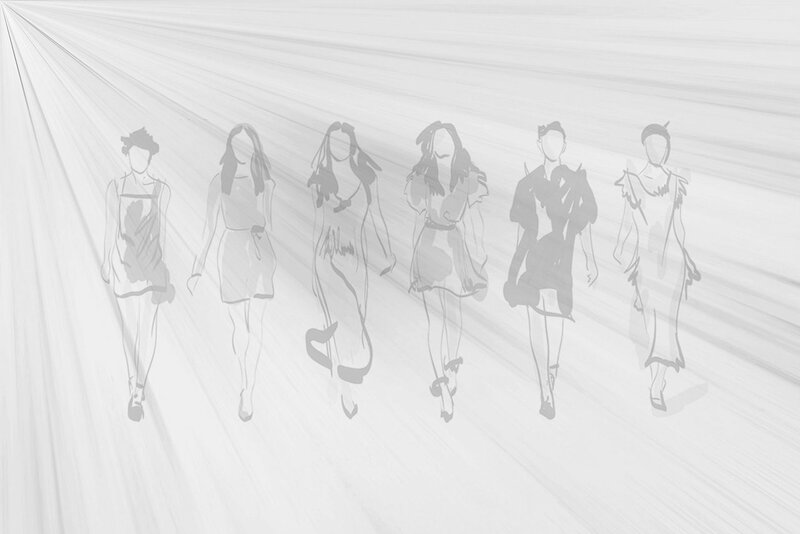 It is important to note that the Supreme Court has not opened the door to protecting more functional aspects of fashion design under copyright law, e.g., the cut or venting of the garment. Trademark law provides protection of logos and other indications of source so that consumers can identify the origins of the products they purchase. Trademark registration is strongly recommended to enhance the available protection. In the interests of avoiding a “merely ornamental” refusal during the registration process, however, we recommend that clothing manufacturers and retailers include a logo in a more traditional trademark manner in addition to a design, e.g., on clothing labels and/or on “hang tags” in addition to placing the logo on the garment itself. Trademark protection, however, generally is limited to the logo itself and not the overall design of a garment because it is difficult to characterize clothing designs as having source-identifying significance. Design patents are another useful tool for securing protection of ornamental or decorative aspects of fashion designs. A design patent affords the patent holder the right to prevent others from making, using, selling, or otherwise copying the ornamental design elements of a utilitarian product (which can include clothing). One downside to a design patent is the cost and time associated with filing for protection. Generally speaking, copyright registrations are inexpensive, trademark registrations are more expensive than copyrights, and design patents are still more expensive. Posted in Copyright, Patents, Trademarks. This article originally appeared on Nutter’s IP Law Bulletin and an expanded version was published in Art Law Journal.